Scott McDonald is our resident PGA Professional. 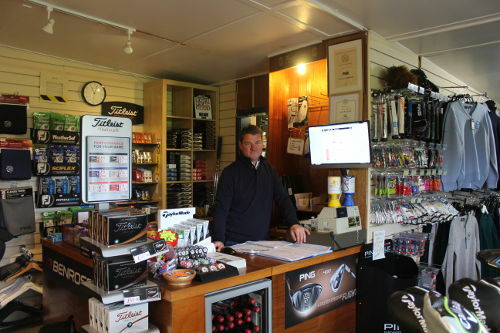 Visit our Pro Shop with all top brands at very competitive prices. Demo clubs available to try before you buy or feel free to book a custom fitting using Skytrak technology. 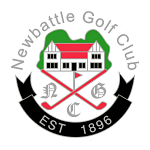 Clothing and footwear from all top brands in shop including club logo clothing. Gift vouchers available for all amounts.